The foodie scene in Griffith is gaining momentum with the return of young entrepreneurs growing family businesses and investing in new ones. Chefs are crafting menus sympathetic to seasonality and what’s produced locally; the dishes change daily, are creative, and simply delicious. 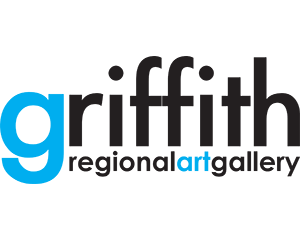 Good food has always been at the heart of Griffith, and the city has an enviable reputation for excellent pizza, pasta and gnocchi. With more than 40 eating houses in Griffith the range is extensive and all occasions, from a special night out, through to a quick bite with the family, are covered. 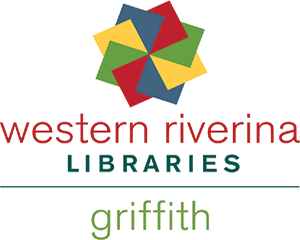 The Griffith Region is a truly diverse food bowl of Australia! Agriculture is at the heart of the city, and the stats are impressive: The region grows 90% of Australia’s rice and prunes. We grow the sweetest navels and are the largest citrus region in Australia. home of Yellow Tail and De Bortoli Noble One. The region recently planted one million hazelnut trees for chocolate maker Ferrero. Other growth industries include Murray Cod, almonds and walnuts. 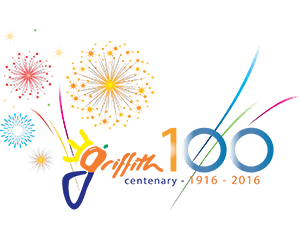 Griffith is also a significant chicken meat supplier and producer of olive oil, truss tomatoes, quail and melons. Even the popcorn you buy at the movies is grown just down the road! Southern NSW is also known for producing supreme malting barley for beer making in both Australia and overseas. 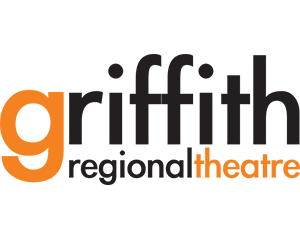 The Griffith Region is a truly diverse food bowl of Australia! 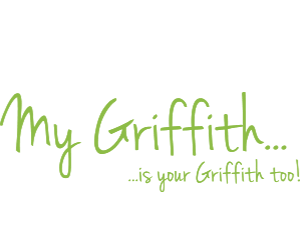 With great local food producers, wineries and passionate chefs, it is little wonder Griffith is fast becoming the new destination for foodies. 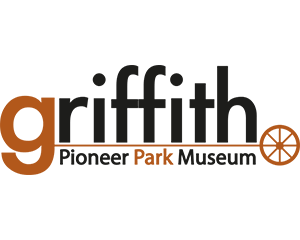 More than 60% of the people of Griffith claim Italian heritage, and the early migrants brought with them their viticulture and market gardening skills and their passion for food and cooking. Old traditions like salami making, preserving olives and sauce days are continued enthusiastically by younger generations. In fact, the culture of homemade salami is on the increase, with the number of entries growing year after year in the annual Festa delle Salsicce – Salami Festival held every year in August. Griffith’s main street is dominated by Italian cuisine, all making fabulous pizza (try the rocket toppa), pasta and gnocchi and of course great coffee and delicious treats (don’t miss the gelato and cannoli). At the top end of town sits La Piccola Grosseria, an iconic delicatessen stocking genuine Italian goodies, and across the road down a ramp, is La Scala, a friendly, family owned restaurant which opened in 1977. This place is a Griffith institution…try the scaloppine and cassata! On the edge of town is Codemo Smallgoods, this family owned salami maker has been perfecting salami since the 1950s, open for tastings Monday through to Saturday. Take a visit to Catania Fruit Salad Farm and enjoy a site tour of the family farm in a rustic little bus. Your host, Sharon runs an informative and entertaining tour which includes sampling fruit in season, learning about prunes and how a variety of irrigated crops are grown and harvested. No trip to Griffith is complete without a visit to some of the city’s wonderful wineries. The region’s wine industry has a strong heritage of Australian pioneers and Italian immigrants who saw the potential of the Mediterranean climate, Murrumbidgee Irrigation scheme and the rich red soil of the Riverina. Montepulciano and Italian white wines Pinot Grigio and Vermentino. From large establishments to boutique outfits; the friendly cellar door staff will guide you through the tastings of their regional and award winning wines. Visitors are welcome and well catered for with many wineries offering picturesque gardens with picnic tables and barbeque facilities. WITH A PICTURESQUE MAIN STREET DOTTED WITH UPMARKET BOUTIQUES, GRIFFITH OFFERS A LOVELY SHOPPING EXPERIENCE. In the bottom block of Banna Avenue, pop into Darani for gorgeous imported shoes; Stomp for stylish, contemporary fashions; Old Belahlee is a treasure-trove of unique items including candles, napery and silver; stop by Strawberries On Ice for your lingerie needs and essential travelling layers and Ravanello Optometrist for new reading glasses and imported sunnies! 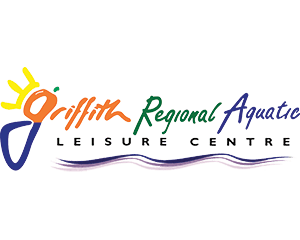 There are shops specialising in children’s fashion, homewares, men's fashion, formal wear, frocks and florists and the Visitor Information Centre has a great range of Australian and Griffith souvenirs. While in the middle block you could get lost in Under the Arches, an eclectic collection including leather bags and scarves, furniture, homewares and gifts for the man in your life. Lola & Iris stock an enviable range of fashionable labels, clothes, shoes and accessories for men and women. In the top block, Ian Carter the Jeweller crafts new pieces and makes repairs and the ladies at Wood Road Boutique will assist with casual fashion and easy wear.